Taking advantage of the E3, Razer announced its new wireless gaming headset, the Thresher Ultimate. This headset will arrive in two variants: one for the PlayStation 4 console with blue touches, and one for the Xbox One with green touches. Both versions are also compatible with the PC. 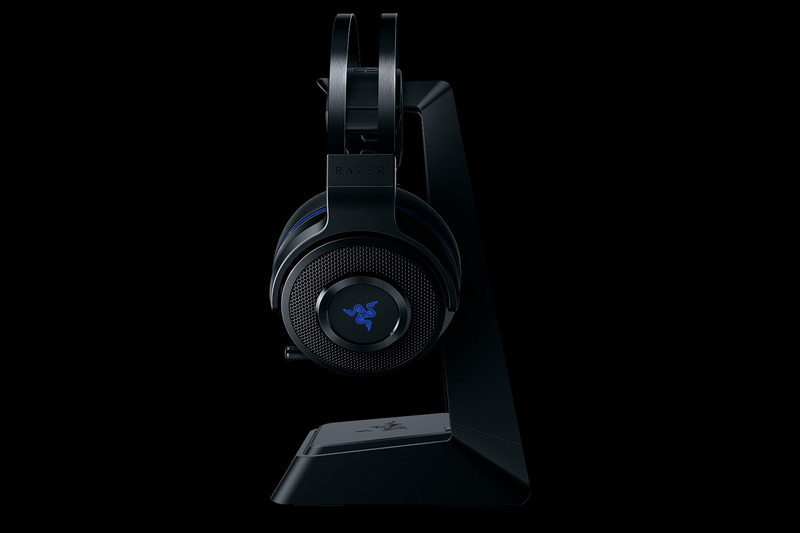 The Razer Thresher Ultimate uses a base station that transmits a signal of 2.4 GHz to allow to use the headset without lag with an operating range of up to 12 meters of distance. The station is attached to the console by means of an optical cable, in addition to include a support to hang the headphones while they are not used. As far as specifications are concerned, this new headset use a pair of 50mm loudspeakers with neodymium magnets to reproduce a 7.1 Dolby Sourround sound, all with the use of a Circumaural design with pads and a leather finish for Greater comfort. These speakers are capable of working at a frequency range of 12 Hz to 28 kHz with an impedance of up to 32 ohms, being the best of all is that battery promises up to 16 hours of uninterrupted play with a single full charge. The information on the Razer Thresher Ultimate is completed with sound controls integrated into the hull itself, we have a flexible unidirectional microphone with noise cancellation. 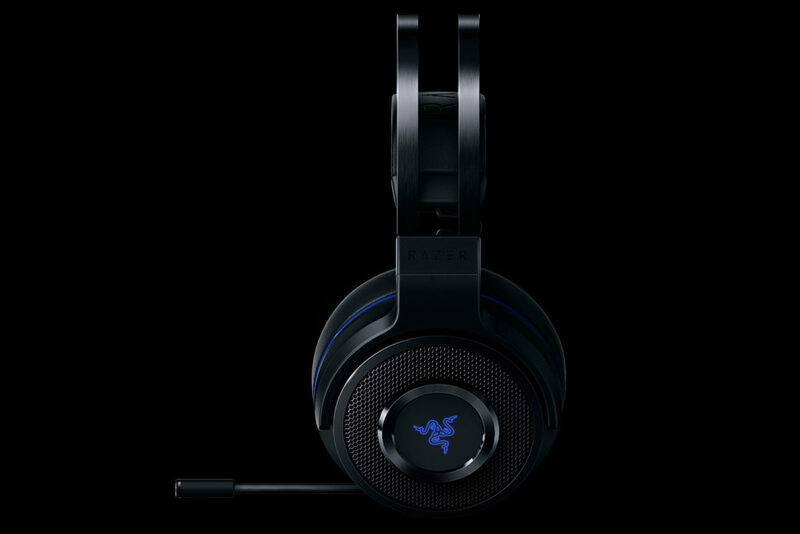 Razer Thresher Ultimate will arrive at a recommended price of 279.99 euros on July. We remind you that PS4 version works with the PS4, PS4 Pro and PC, while the Xbox works with the Xbox One, One S, One X and PC.